These insanely artistic sushi creations are too beautiful to eat -- almost. Whether you're in the mood for savory rolls, classic nigiri or artistic futomaki, this curated collection is guaranteed to make your mouth water. 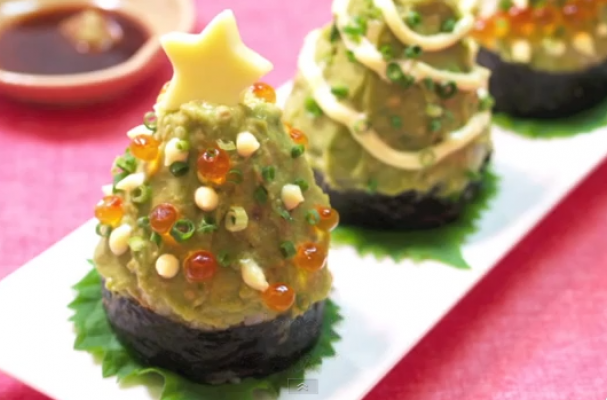 Click through the pages below for some of the most artistic sushi imaginable, from the Christmas sushi pictured above to Obama sushi, Hello Kitty sushi and sushi cupcakes.